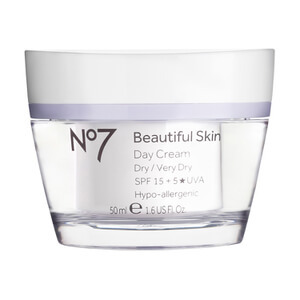 Beautiful Skin Night Cream instantly nourishes and promotes optimum hydration for healthy looking radiant skin. 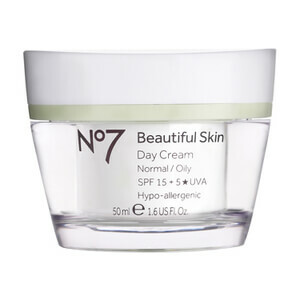 Containing additional moisturizing properties, this is exactly the care dry skin needs. Glycerin, Shea Butter and Ceramides are added to the formulas leaving it incredibly smooth. 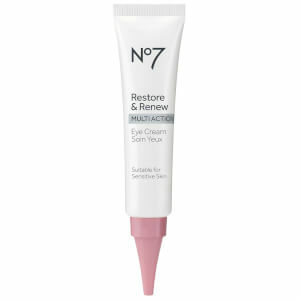 Replaces lost moisture leaving skin healthy and radiant. Replenishes and soothes dry skin. 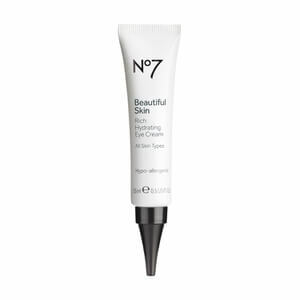 Works in harmony with skin to promote a beautiful complexion. Smooth into your face and neck after cleansing every evening. Aqua (Water), Glycerin, Isostearyl Isostearate, Butylene Glycol, Cetearyl Alcohol, Dimethicone, Glyceryl Stearate, Petrolatum, PEG-100 Stearate, Butyrospermum Parkii (Shea Butter), Phenoxyethanol, Ammonium Acryloyldimethyltaurate/VP Copolymer, Tocopheryl Acetate, Dimethiconol, Potassium Cetyl Phosphate, Methylparaben, Parfum (Fragrance), Ethylparaben, Sodium PCA, Citric Acid, Ascorbyl Glucoside, Sodium Lauroyl Lactylate, Tetrasodium EDTA, Magnesium PCA, Potassium Hydroxide, T-Butyl Alcohol, Dipropylene Glycol, Zinc PCA, Biosaccharide Gum-1, Ceramide 3, Manganese PCA, Cholesterol, Phytosphingosine, Ceramide 6 II, Carbomer, Xanthan Gum, Potassium Sorbate, Propylparaben, Ceramide 1. Love this night cream! Feels very moisturizing and rich without being too heavy, and it's very lightly scented. My face still feels soft and moisturized in the morning.